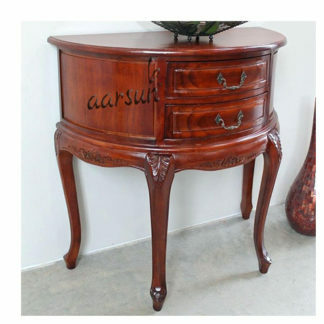 Aarsun Woods gives to you handcrafted wooden bedside table made by skilled craftsmen in teak wood. Now in whole range of flat and decorative designs in white. 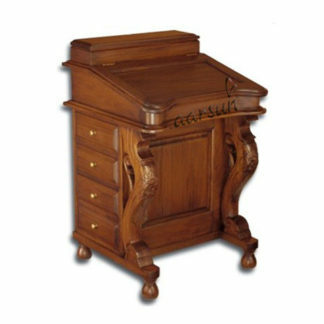 Wooden bedside table comes in different styles and match our beds and other bedroom furniture. 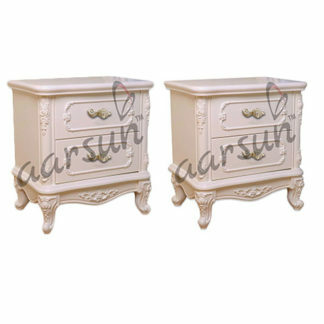 Wooden bedside comes in set of two with antique carving. At the bottom you will find two pull drawer with curved legs. It can use to keeping your book,alarm clock and glass of water within reach. 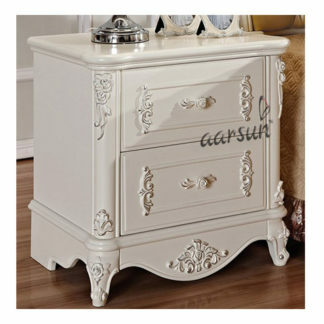 Wooden bedside table add a classic look to your bedroom area. This wonderful wooden side table has timeless appeal and will compliment to any bedroom or living room.